Various body symptoms say a lot about your health. Air-built suspiciousness can ruin anyone’s life. But what if together with harmless symptoms you’re also ignoring a more serious one that indicates having a certain illness? It’s worth knowing these changes to be able to notice if something is wrong so you can visit the doctor in time. Thus we’ve decided to tell you about which body signals should definitely be paid closer attention to for your betterment. 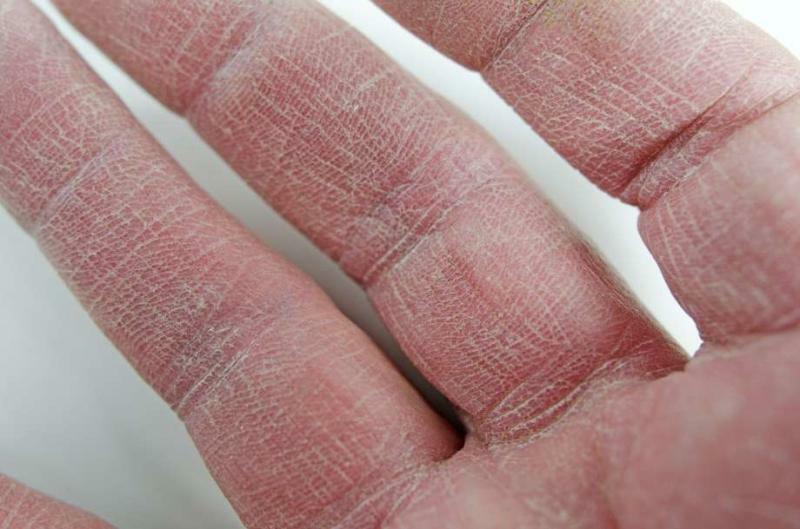 Flaking dry skin is a clear sign of an allergy. In this case, pay close attention to the cosmetics that you use as well as oral hygiene products, food that you eat, and even medicines. Cracks in the corners of the mouth indicate a lack of vitamins B, A, and E. If you also have dry eyes, a dry mouth, and problems with your digestive system, you’d better visit a doctor because it can be a combination of symptoms specific for an autoimmune disease called Sjögren syndrome. Not only are thick brows a current trend but they’re also a big health indicator. Periodical loss of eyebrow hair is quite normal but if you notice an excessive loss of hair as well as the appearance of bald spots or even complete disappearance of the eyebrows, contact a doctor immediately. It can be connected to an excessive or insufficient level of thyroid activity. We’re all aware of how healthy nails can look. Any change in their color or structure is an alarming signal. Thin and pale nails can be a sign of anemia and a lack of iron in the body while yellowing can indicate liver and gastric tract disorders or a fungal infection. White spots and stripes indicate a lack of zinc, copper, and iodine, and the nails can become very brittle when faced with a lack of vitamins, calcium, iron, and beta-carotene in the body. There are different explanations for various illnesses. If the red border of the lower lip becomes swollen and there are small bubbles that appear on it, it’s likely that you are very sensitive to ultraviolet rays. What you can do in this situation is decrease your exposure to the sun with the help of sunscreen cosmetics. Does the middle part of the lip have the same symptoms? That’s a vegetative neurosis. Taking sedatives will become an important part of treatment along with anti-inflammatory ointments. Severe swelling and redness of the entire lip indicate an allergic reaction — pay more attention to your cosmetics and toothpaste and visit an allergologist. 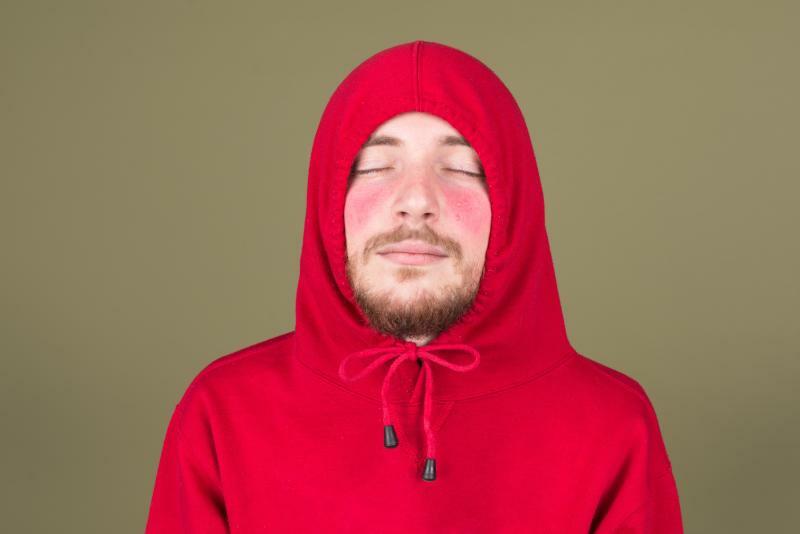 If we exclude natural physiological changes such as changes in temperature, massage, or alcohol consumption, there are 3 wide-spread reasons for getting a red face. For women after 40, it is due to a decrease in hormone levels indicating the beginning of menopause. A red face can also indicate the presence of infections that cause demodicosis. A partial redness that goes together with sudden attacks of dizziness can signify pressure fluctuations that can be normalized with the help of special medicines. The skin on feet gets dry due to the lack of vitamins A and E. It can also be caused by a presence of fungal infections that affects the overall condition of the epidermis. The last case usually goes together with numerous cracks and the yellowing of nail plates. If dryness and roughness don’t disappear even with proper care and adequate intake of vitamins, this may be a sign of endocrine disruption. Dry skin is the norm during colder seasons but using a moisturizing cream, consuming plenty of water and taking vitamins are quite helpful. If the solutions mentioned above don’t help you, you’d better visit a dermatologist because dry skin is also one of the common signs of diabetes and hypothyroidism. If your skin isn’t just rough and peeling but also tight and full of cracks, it may turn out to be dermatitis caused by a natural reaction to chemical exposure. The displacement of a foot bent inward and a change in the shape of the foot which is characterized by the omission of the longitudinal or transverse arches usually indicates flatfoot. According to statistics, transverse flatfoot combined with other deformations occurs more often than longitudinal flatfoot and it’s women that are more vulnerable to it. The reason for this is due to wearing high heels causing an uneven load distribution to take place, putting the biggest load on the area of the transverse arch. When this arch isn’t able to stand such a load, the foot gets unpleasant, painful, pulling sensations indicating the beginning of a deformation. Dental fluorosis is a chronic disease that develops either before teething or after. There are 5 types of fluorosis classification: questionable, very mild, mild, moderate, and severe. 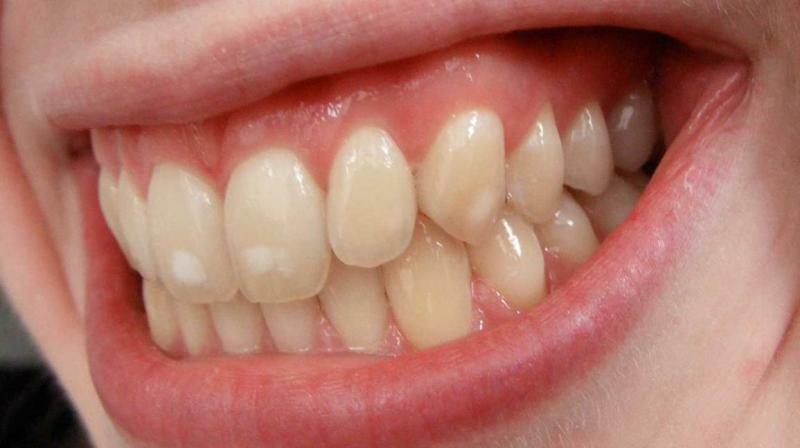 The first 3 variations manifest visually through the appearance of stains (like in the photo above), while the last 2 lead to decaying teeth tissues and teeth crumbling. On average, a person sheds about 100 hairs per day all because hair follicles go through certain growth stages that can last from 2 to 8 years. When the growth stage is over, the hair strand falls out and a new one starts to grow after a 2-month rest. This means that at one point in time, 80%-90% of a person’s hair is growing, while the rest of it is shedding or is in a resting phase. 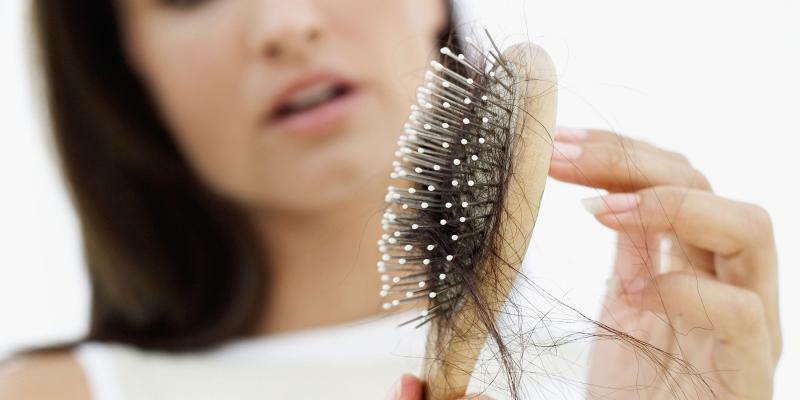 However, if you have noticed a more significant hair loss, you’d better consult a doctor because there are a bunch of diseases that can be hiding behind this symptom. Those can consist of skin infections, thyroid disorders, autoimmune disorders, etc. As you might have noticed, each of these symptoms separately is not a reason for big worry or a serious diagnosis. It’s important to assess your condition objectively and pay attention to additional changes in appearance and well-being. The main thing to remember is that you’re better off not neglecting visiting specialists because it’s only them who can give an exact answer to your questions and make an adequate treatment plan. Are you aware of any other small changes in the body that can indicate a developing disease? Please tell us about it in the comments!